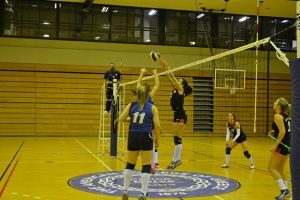 Our Women’s Volleyball team played a good game on Monday night against A.O. 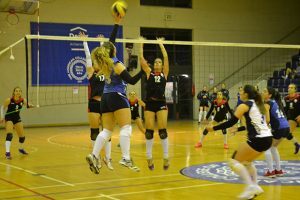 AGIOU STEFANOU, but they lost 1-3 to their tough opponents. Keep up the hard work girls!